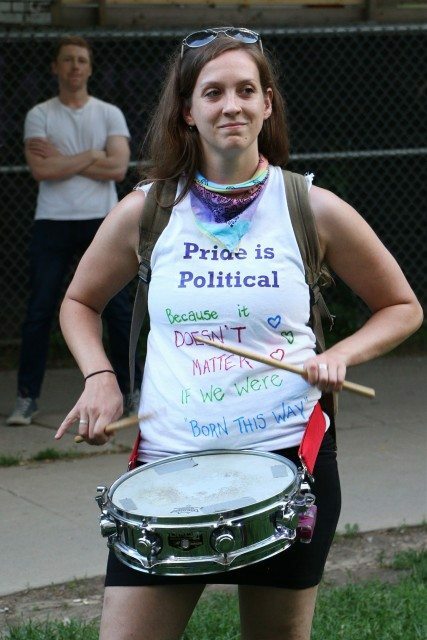 The Night March is the annual reminder that Pride is political. 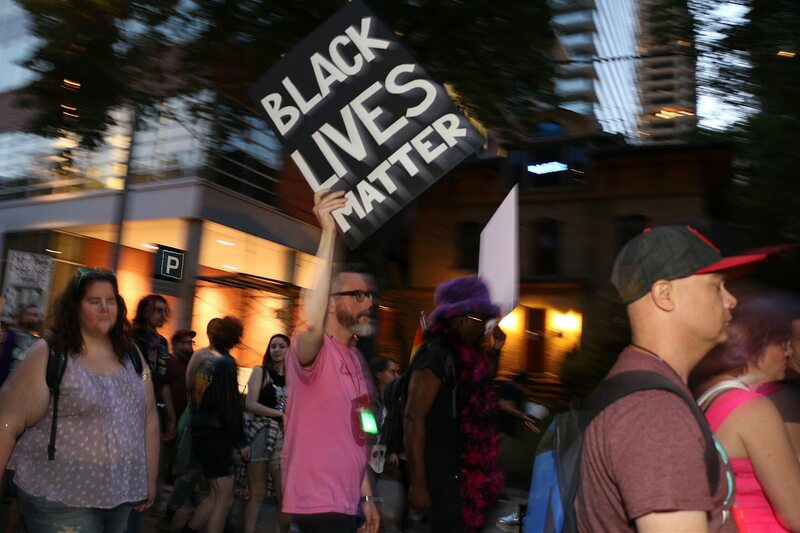 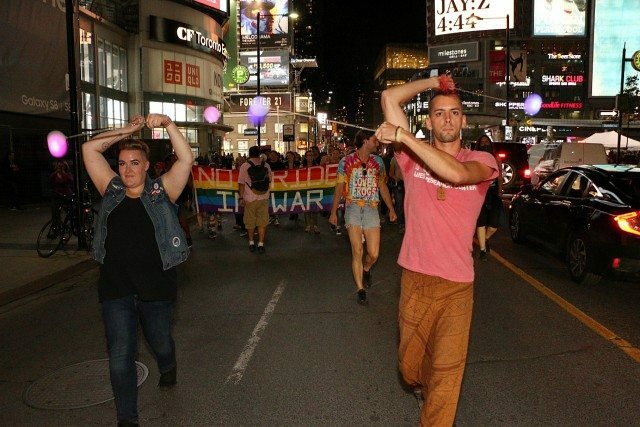 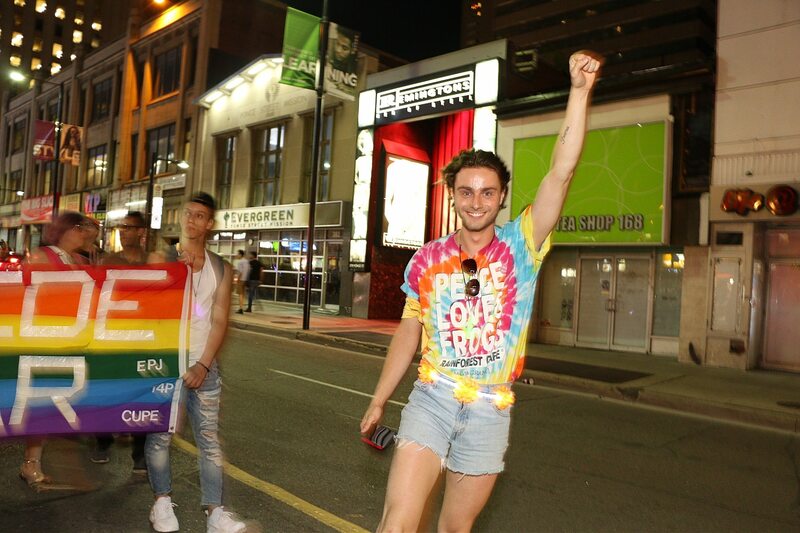 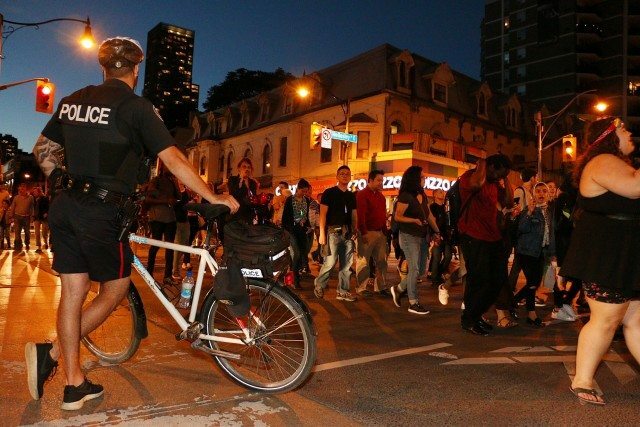 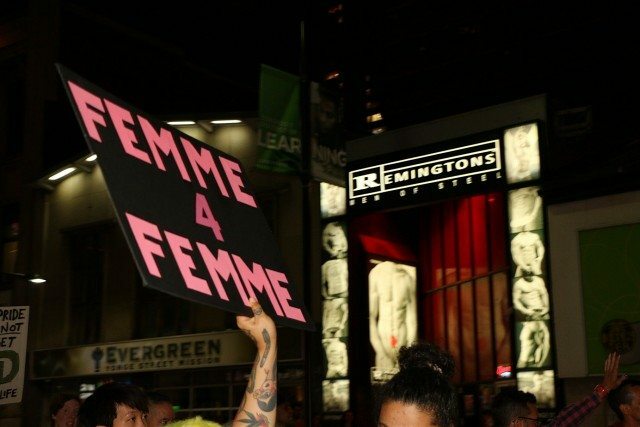 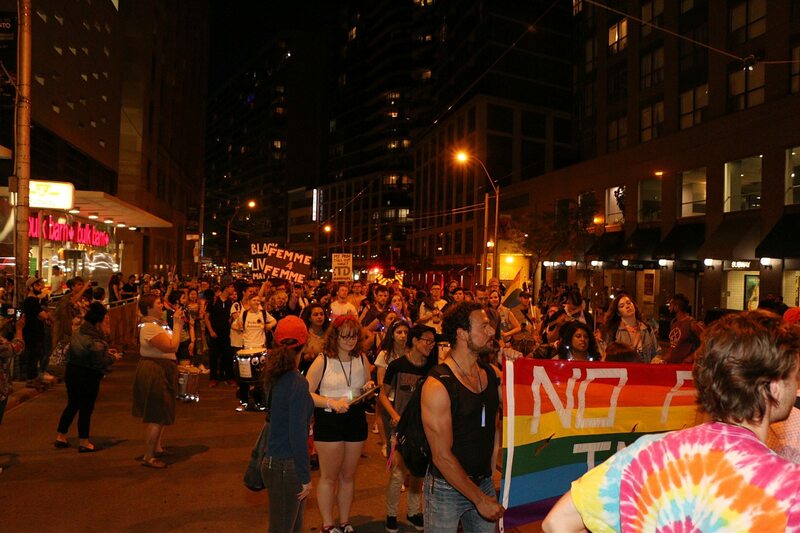 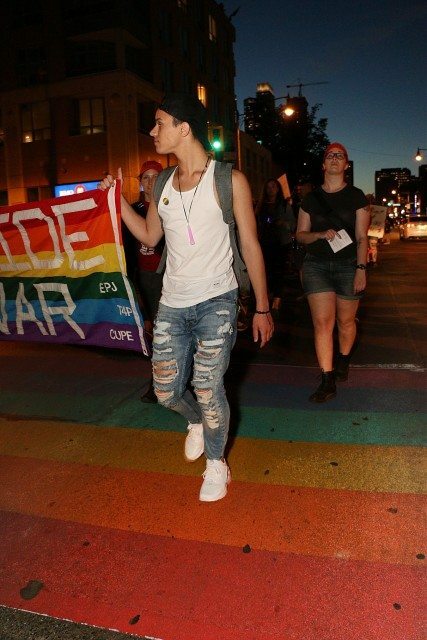 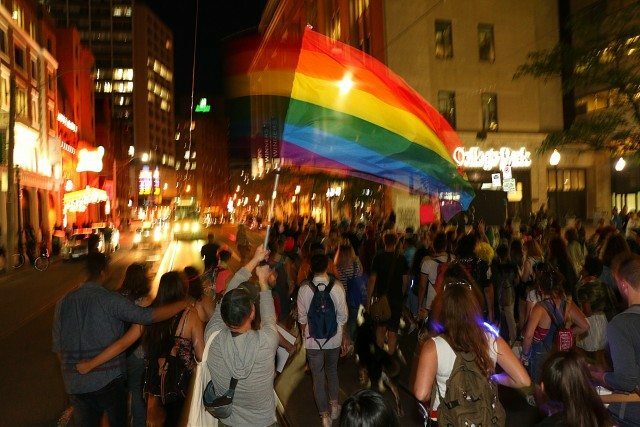 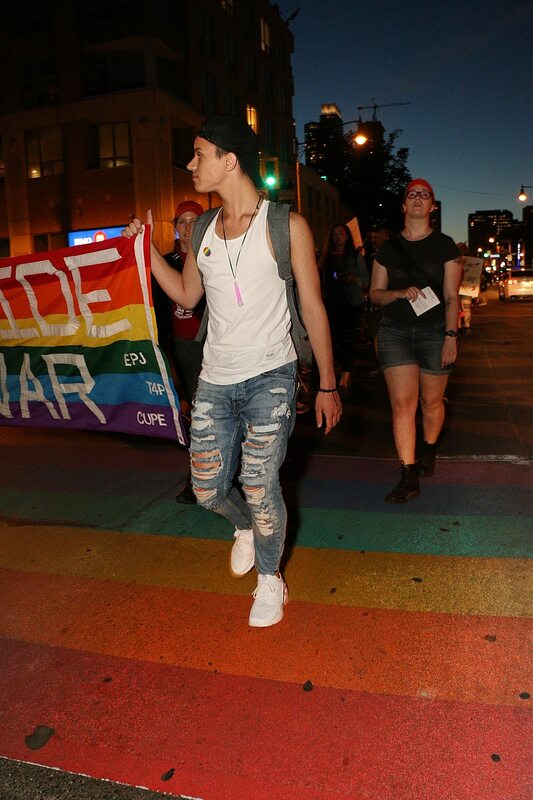 The annual queer and trans Night March, now in its sixth year, led hundreds of marchers through Toronto’s Gay Village, across College Street, before temporarily stopping traffic in front of police headquarters Wednesday evening. From there, the group headed south on Yonge Street to Queen, then turning right to Old City Hall. 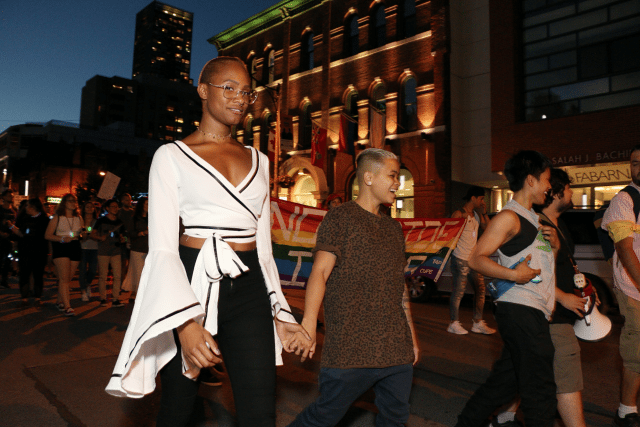 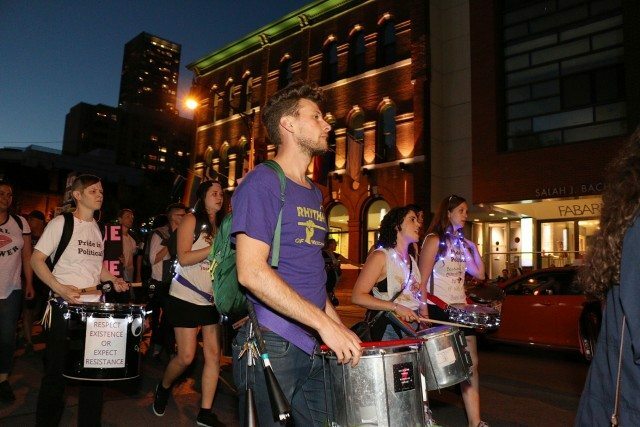 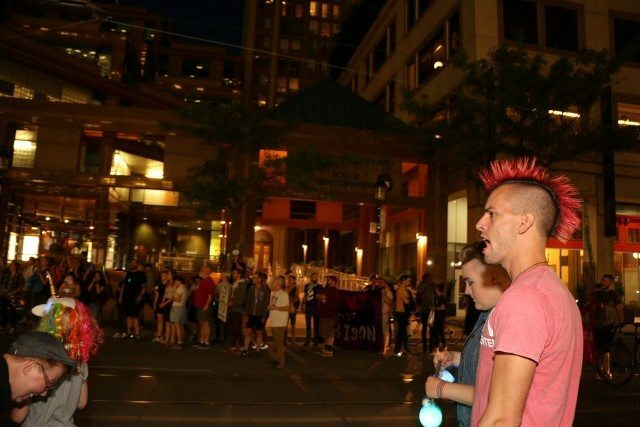 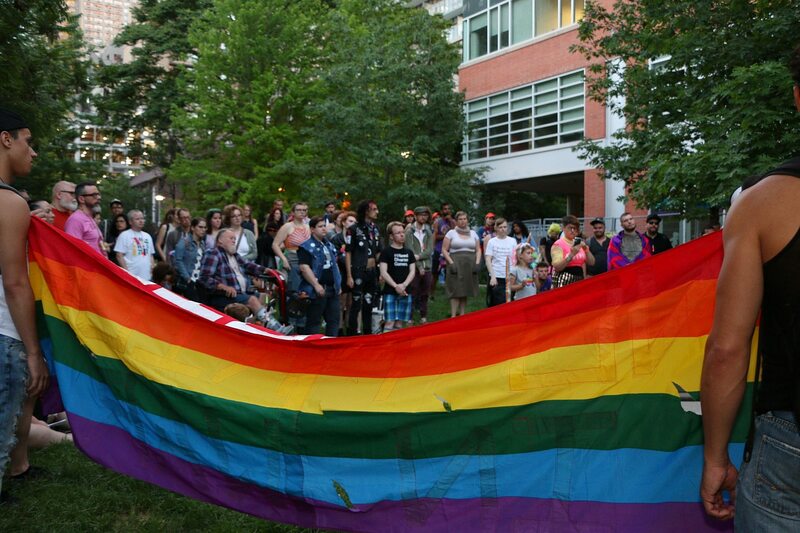 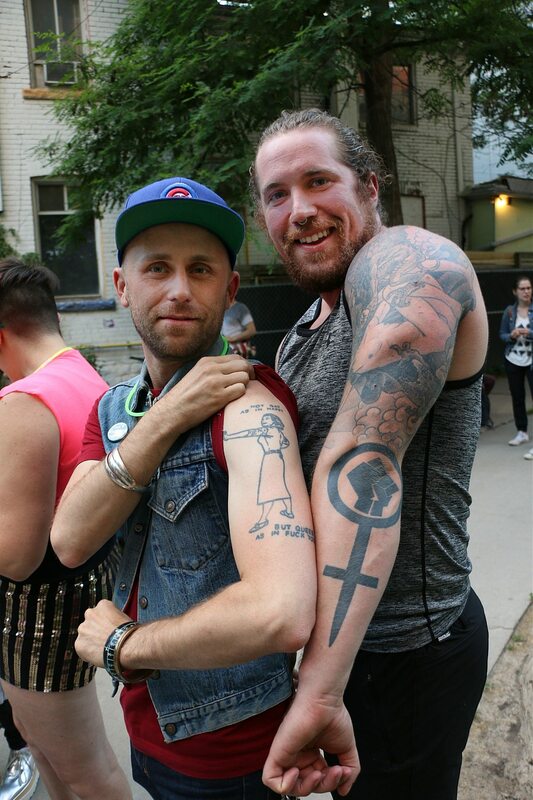 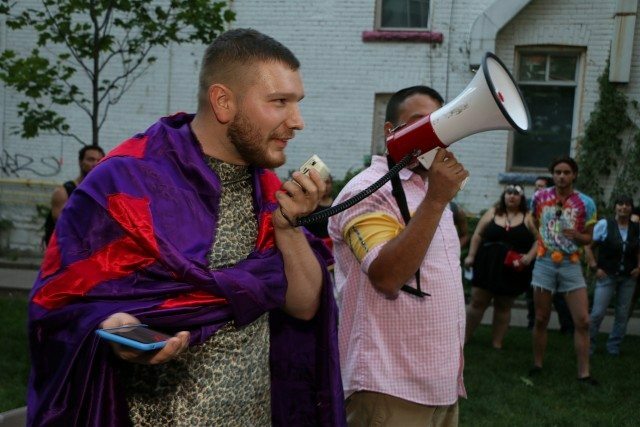 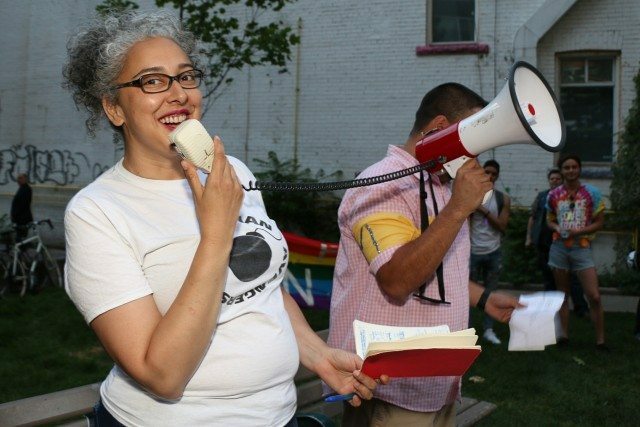 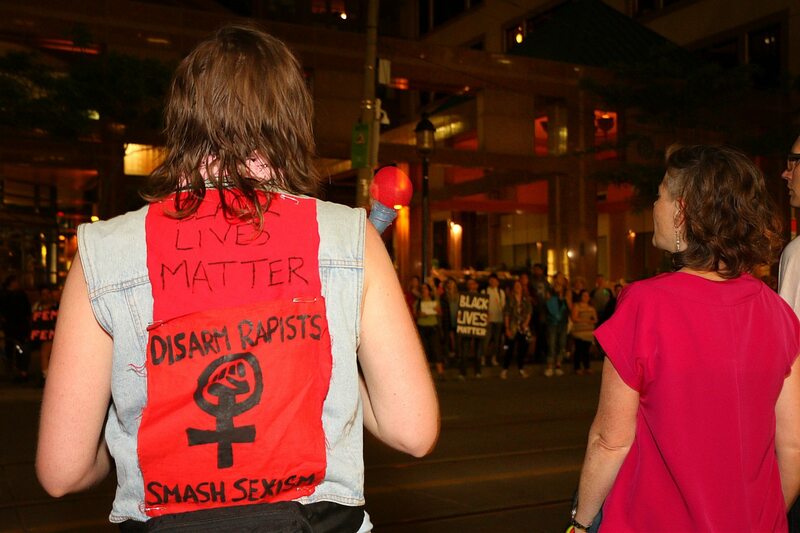 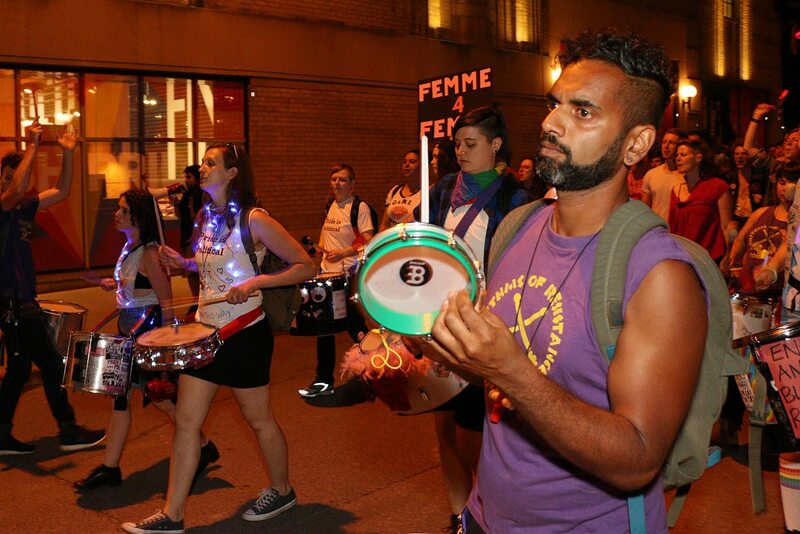 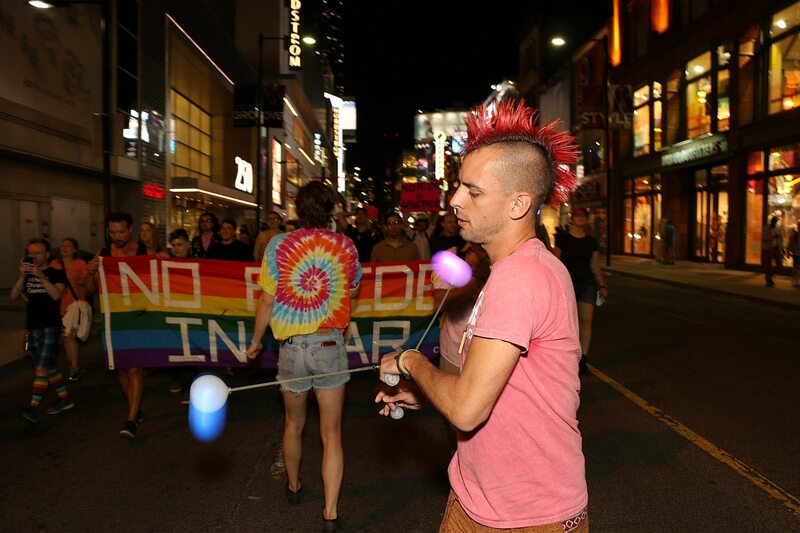 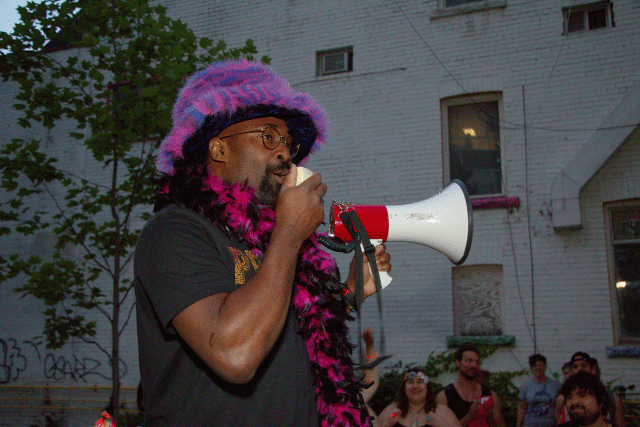 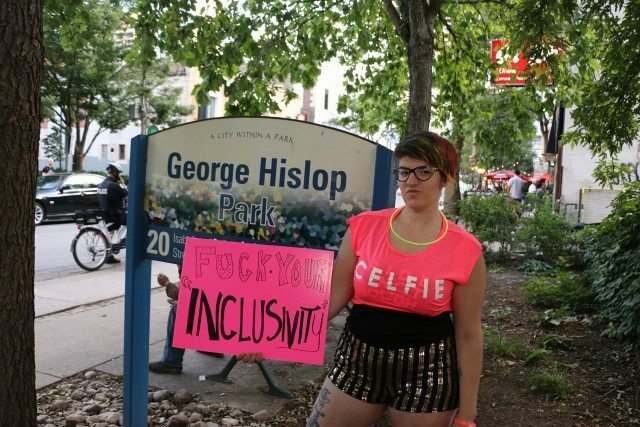 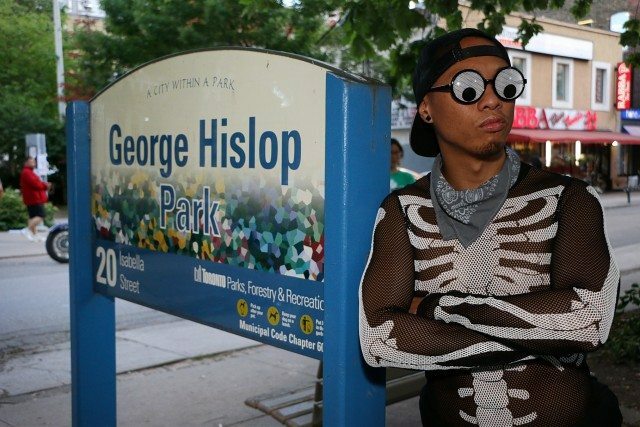 Completely independent of Pride Toronto’s official programming, the Night March is a radical queer activist space, often organized in the middle of Pride Week. 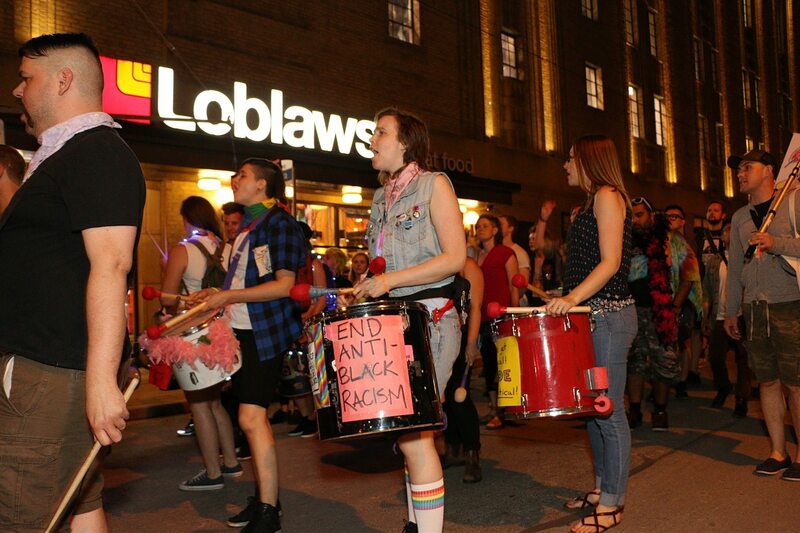 It is a reminder of Pride’s activist roots, and a response to the increasing corporatization of Pride.